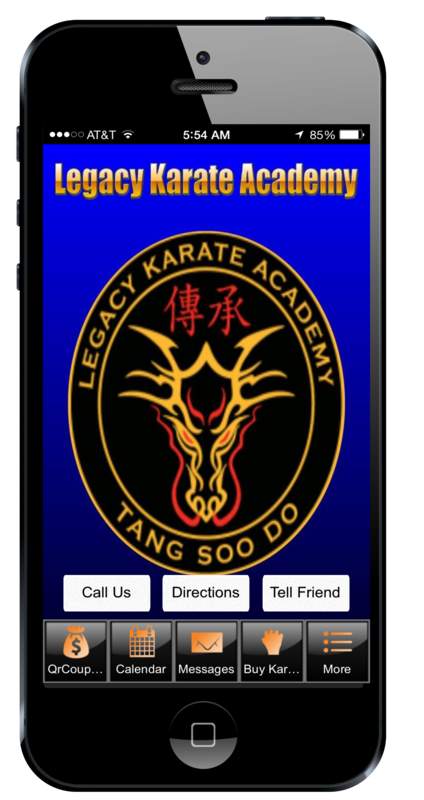 Now stay connected with Legacy Karate Academy On-The-Go. 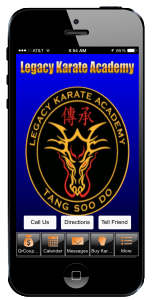 Get our App on your iPhone/iPod/iPad or Android. Scan the Qr codes below or click on the link to go the market place and download the App Free.